For the past month, ONE Championship’s YouTube channel has been counting down the top 100 contests in the promotion’s history. Today, after reliving 99 electrifying contests from the last seven years, the top spot in this action-packed list of show-stopping bouts was revealed. 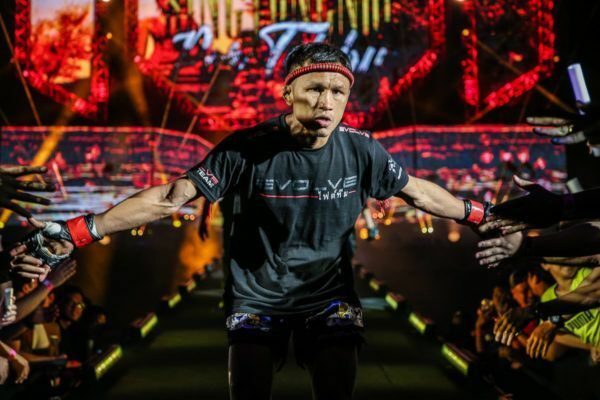 It should come as no surprise to anyone who watched Aung La “The Burmese Python” N Sang’s epic battle with Ken Hasegawa for the ONE Middleweight World Title in June that it beat all the competition to take the top spot. 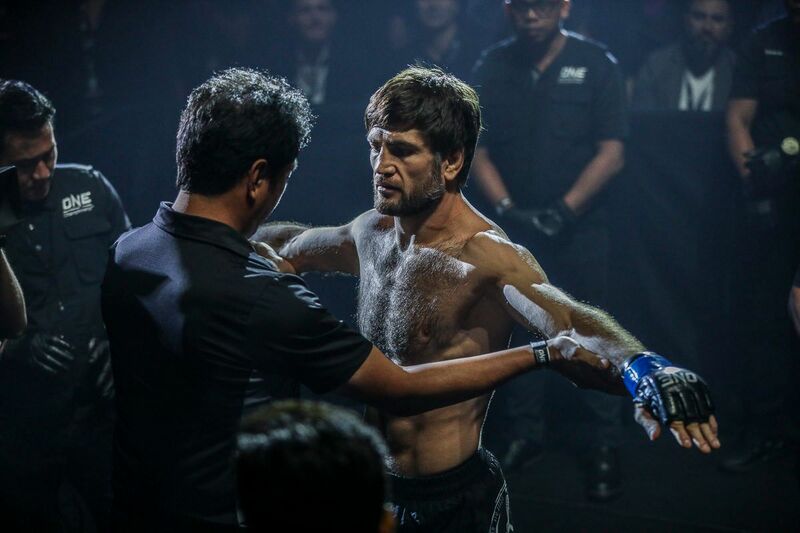 The two warriors battled hard for more than 23 minutes at ONE: SPIRIT OF A WARRIOR in Yangon Myanmar – giving everything in their efforts to win, but refusing to give their opponent any respite. “[This was] two men who produced the greatest battle we have ever seen.” said ONE play-by-play commentator Michael “The Voice” Schiavello. 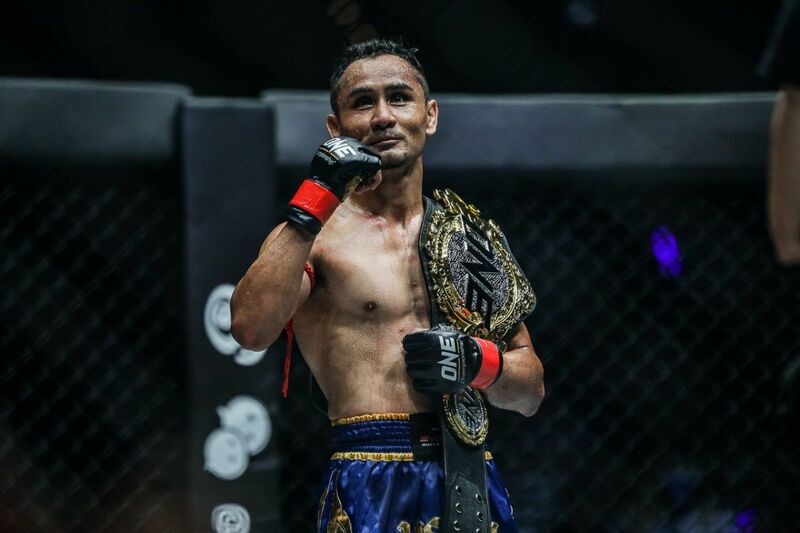 Having finished his two previous bouts in the first round, Aung La N Sang wanted this one to go into the championship rounds so he could give fans in his homeland a show, but he might have reconsidered, had he known what was in store. He and Haswgawa traded hard shots to the head and body – both at range and in gritty exchanges up close – and exhausted their energy during taxing scrambles on the ground. The contest seemed to be going to be headed for the judges’ scorecards until the champion unleashed an explosive uppercut that planted the challenger on the canvas and ended proceedings at 3:30 of round five. Following the first defense of his first World Title, the victor humbly did not proclaim it as the greatest bout in ONE history – or even in his career – but he agreed it was a match-up to remember. “This was a good fight, because the knockout came in the fifth round, and it’s not like we weren’t trying to knock each other out. In that sense, it was a fighter’s fight, and an exciting fight,” he said. 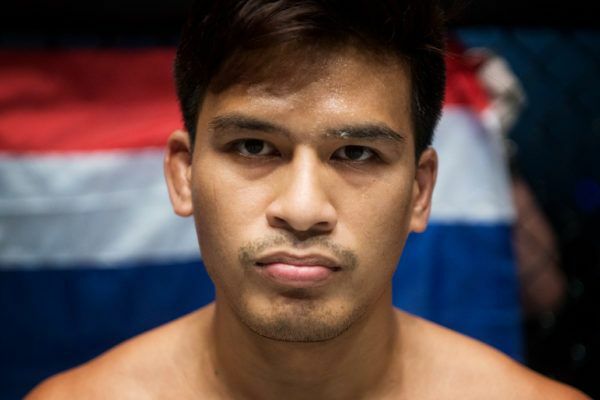 Aung La N Sang will attempt to follow this performance up with his second ONE Middleweight World Title defense in the main event of ONE: PURSUIT OF GREATNESS. 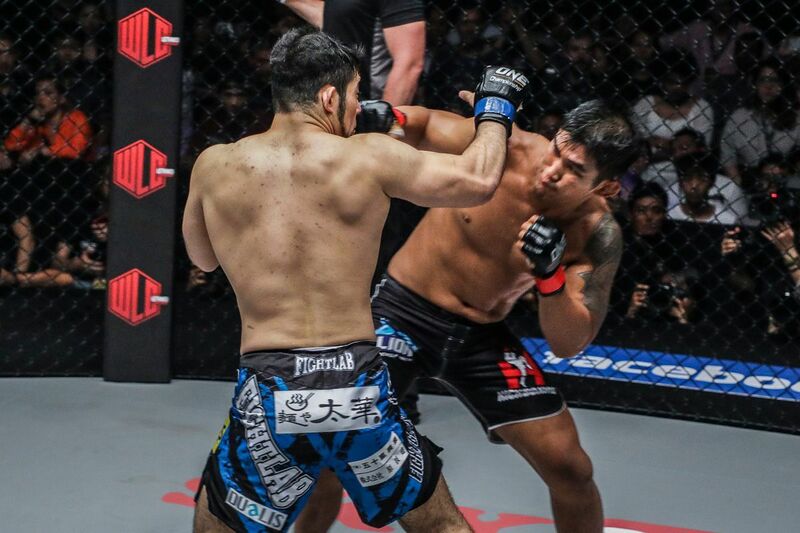 He will face Mohammad “O Lutador” Karaki on Friday, 26 October, at the Thuwunna Indoor Stadium in Yangon, Myanmar. 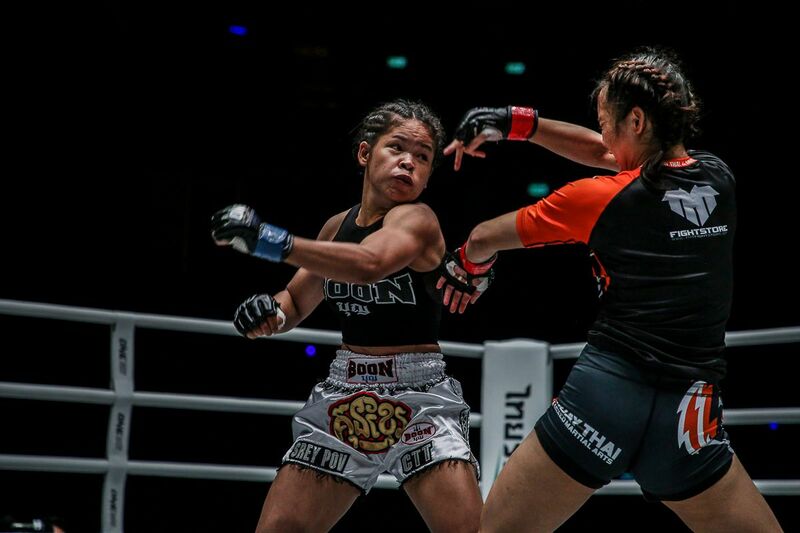 The full series of The Top 100 Bouts countdown can be found on the ONE Championship YouTube page. 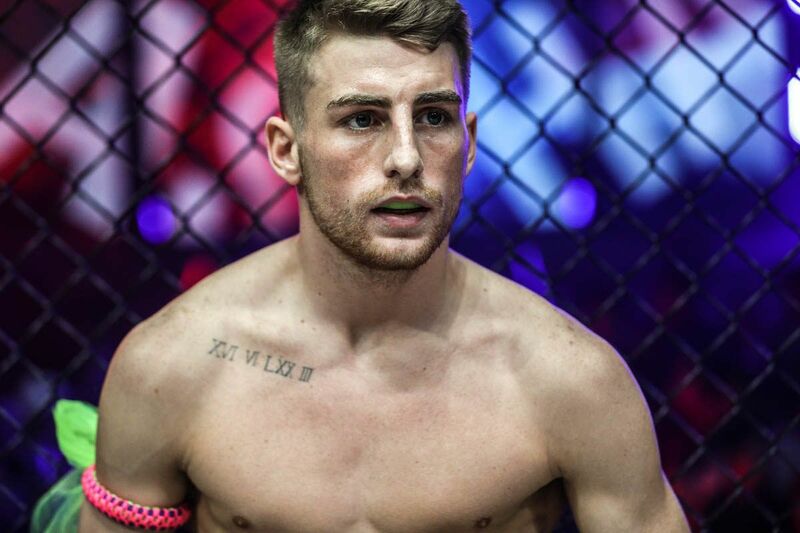 Two stars of ONE Championship will shine on the screen in a new crime drama currently being filmed in Kuala Lumpur. Singtongnoi Por Telakun VS Kudo Masahide and Hayato Suzuki VS Robin Catalan have been made official for the event in Bangkok, Thailand. 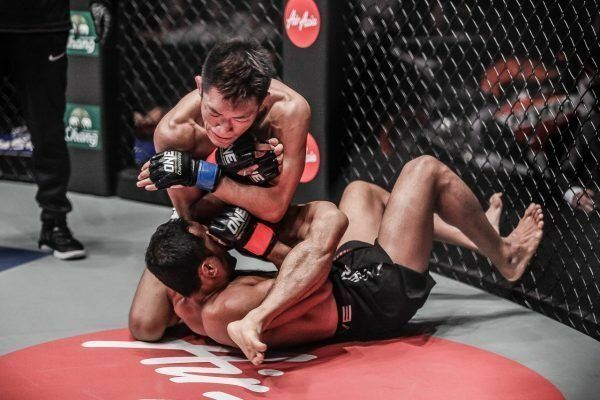 Here are four of the best submission victories from the martial arts heroes competing in Jakarta, Indonesia on 22 September. 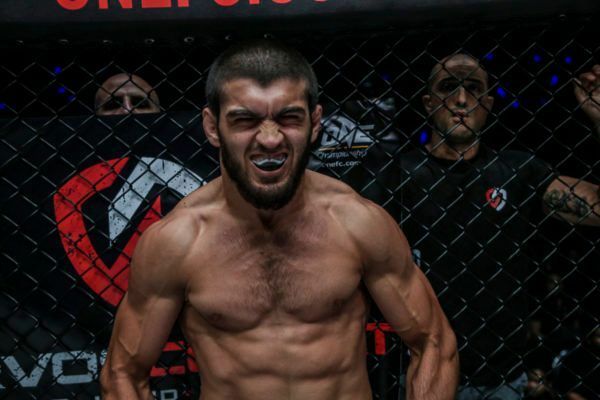 “Dagi” says he has the attributes to defeat the feared lightweight knockout artist in Jakarta, Indonesia, on 22 September.